The insulation in our attic is very old and was installed improperly. We had leaks in the roof before having it replaced so we are concerned with mold as well. Our rooms upstairs get very cold in the winter and hot in the summer and I believe that's partly due to the poor attic insulation. We are expecting a baby in about 2.5 weeks and would really like to get this problem fixed before that time. We specialize in a variety of services aimed to lessen your home's carbon footprint and save energy and money each month! 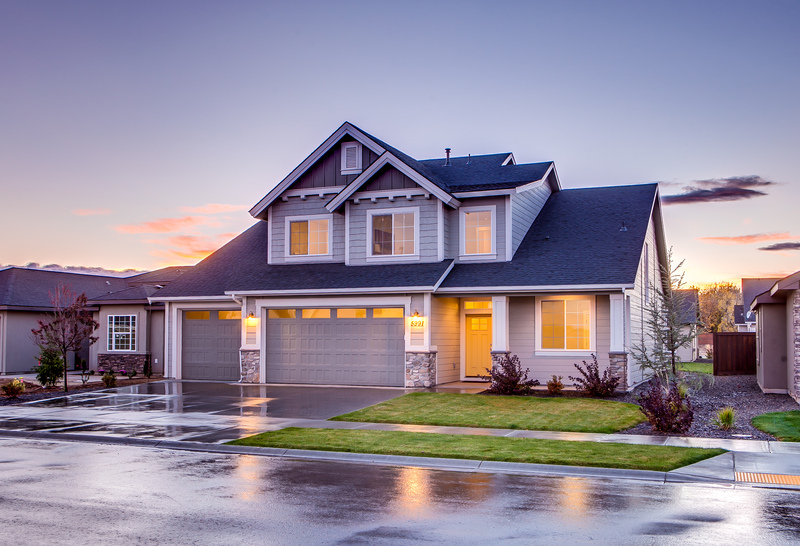 We offer it all, from air sealing to ductwork to insulation services in Bantam, CT.
At Dr. Energy Saver Of Connecticut, we offer homeowners of Bantam reliable window and door replacement options. Did you know that your home's windows and doors play a big part in maintaining the overall comfort of your home? In fact, if doors and windows do not close like they are designed, this can cause air leaks and this will cost you more in energy costs. We offer a variety of windows and doors such as low e glass windows for all areas of your home, and high quality patio and sliding glass doors.Our energy efficient replacement windows and doors have been proven time and time again to improve the energy efficiency and comfort of your home. As the trusted replacement window and door contractor of CT, we provide our customers with nothing but the best! Contact us today for a FREE window and door replacement quote! As a Connecticut homeowner, you know full-well how harsh the winters and summers can be here. One of the best ways to save on your energy bills for years to come, is to update your home's insulation. Dr. Energy Saver Of Connecticut is a professional spray foam and blown insulation contractor, catering to residential homes in Bantam and nearby. Hop on the path to savings by contacting us today! For a FREE, no-obligation services estimate in Bantam, CT, you'll also receive a free copy of "Saving Energy and Money at Home," a great book to use as you begin to create a more comfortable, healthy, and energy efficient home! Worth-It Tricks to Help You Beat the Heat!